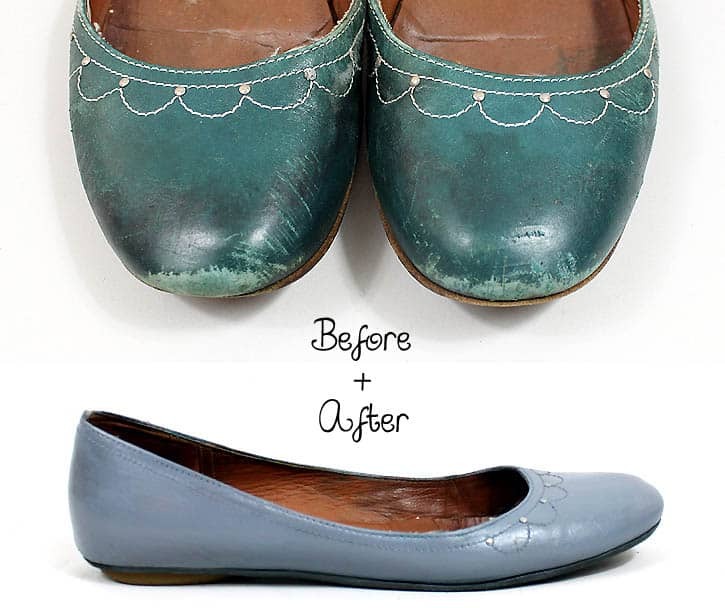 The shoe dyeing is amazing!!! Love these- you are so creative! Whoa, love every one of these ideas!